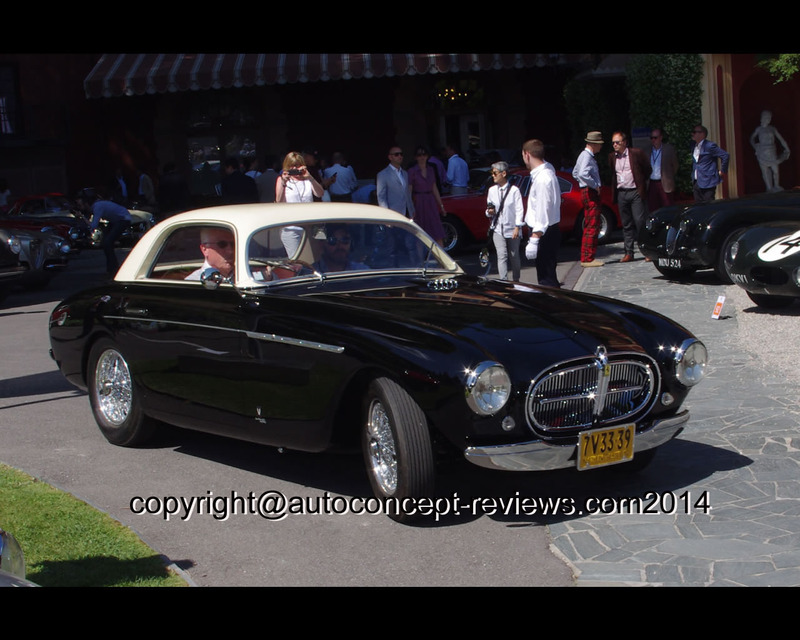 When the Type 212 Inter was revealed in 1951, an important engineer left Ferrari. 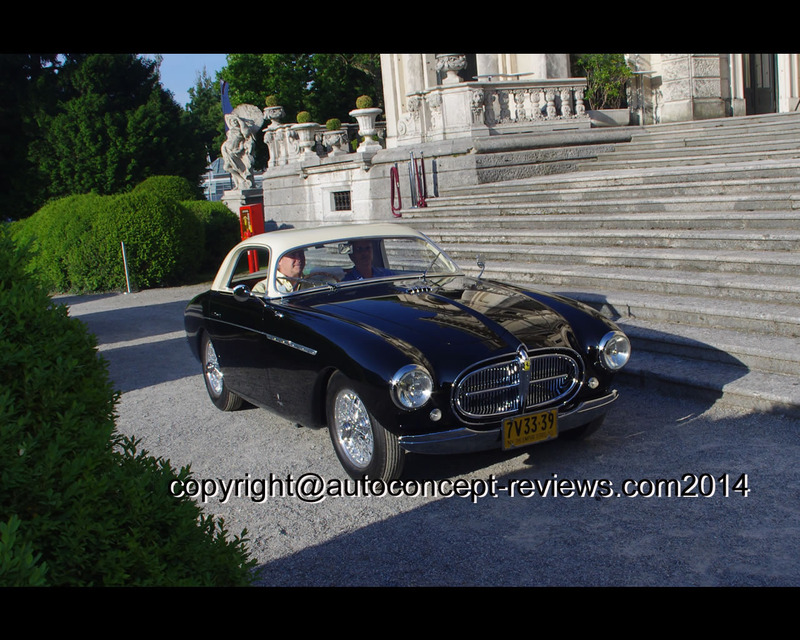 It was Giacchino Colombo, the father of twelve cylinder engine from Maranello. He and Aurelio Lampredi did not get along very well. 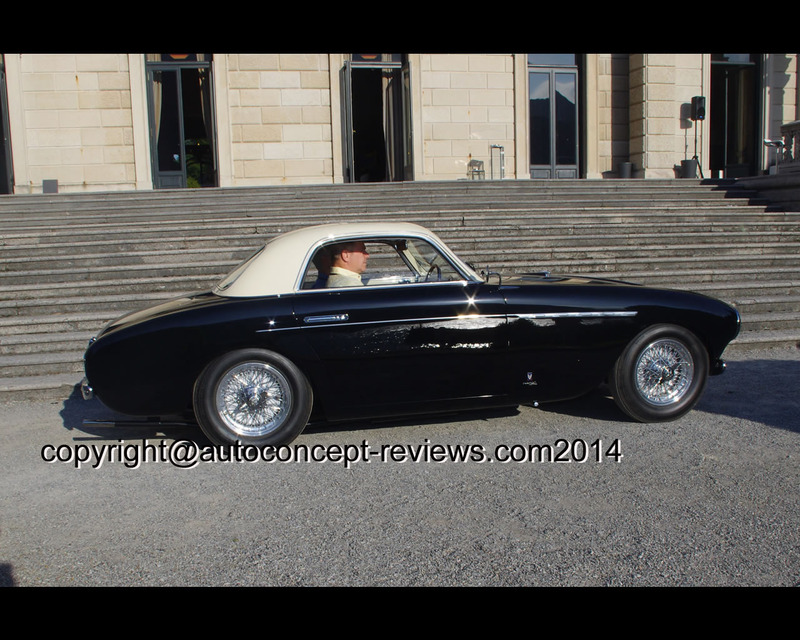 The first appearance of the Ferrari 212 Inter took place at the Paris Motor Show in 1951, and it was then delivered to its first owner, Manuel Goncalves from Oporto in Portugal. 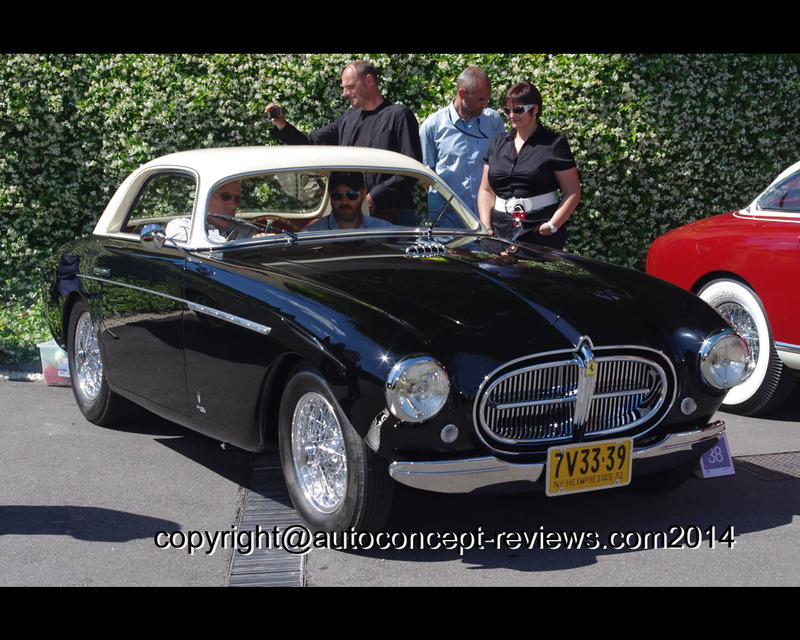 A striking feature was the oval-shaped radiator grille with crossed bars finished in chrome that does not correspond to the Ferrari tradition. 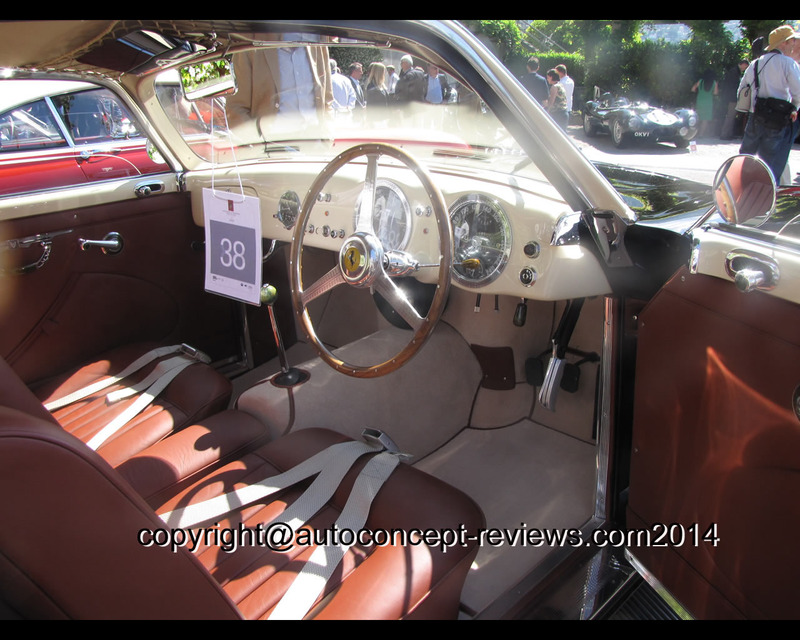 In 1951, Piero Taruffi and Luigi Chinetti won the Carrera Panamericana driving a Ferrari 212. This result exerted a very favourable effect on the American market. After competing in a race in Lisbon, the coupe in exhibit came to England in 1990 where a German car collector purchased the car in 1993 and put it through a restoration until 1997. 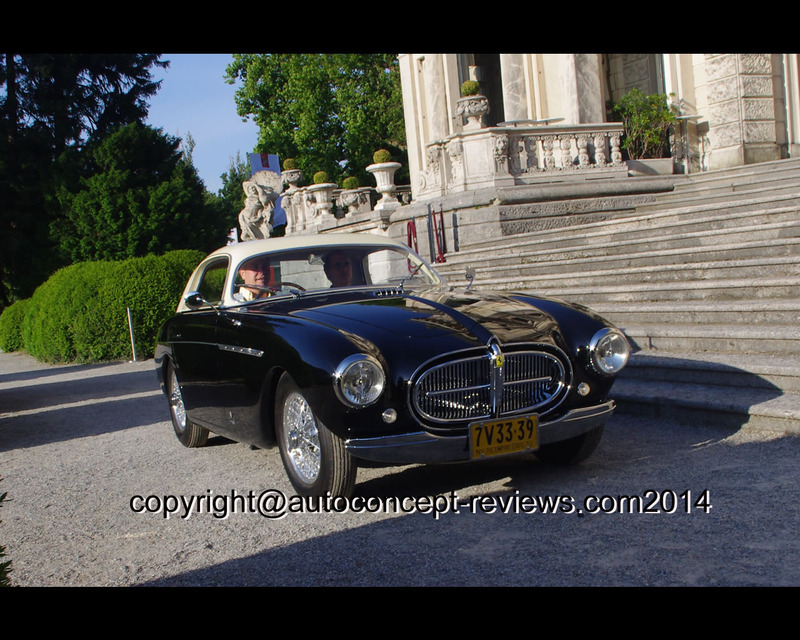 The original radiator grille had to be manufactured completely as part of the work. 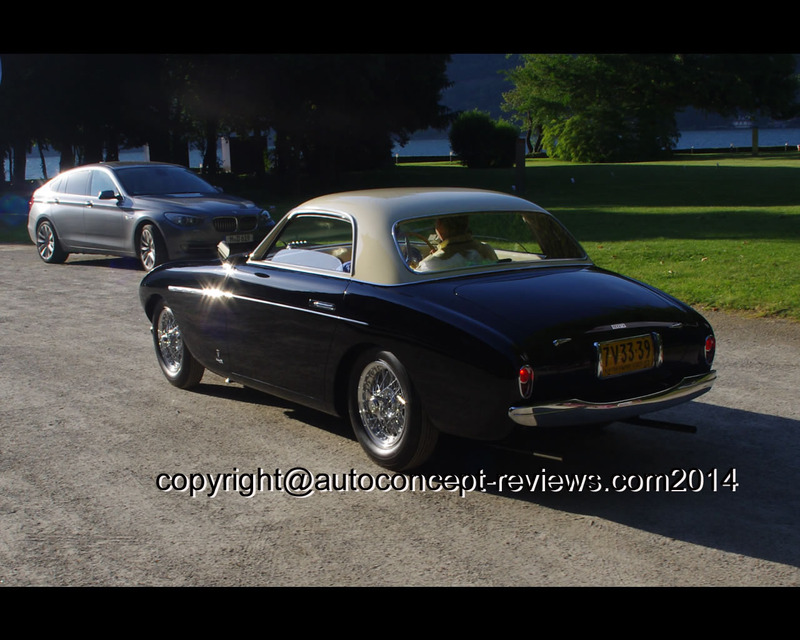 In May 1997, the Ferrari 212 Inter coupe and its owner took part in the big meeting at the celebration of the 50th anniversary of Ferrari in Rome, Modena and Maranello. 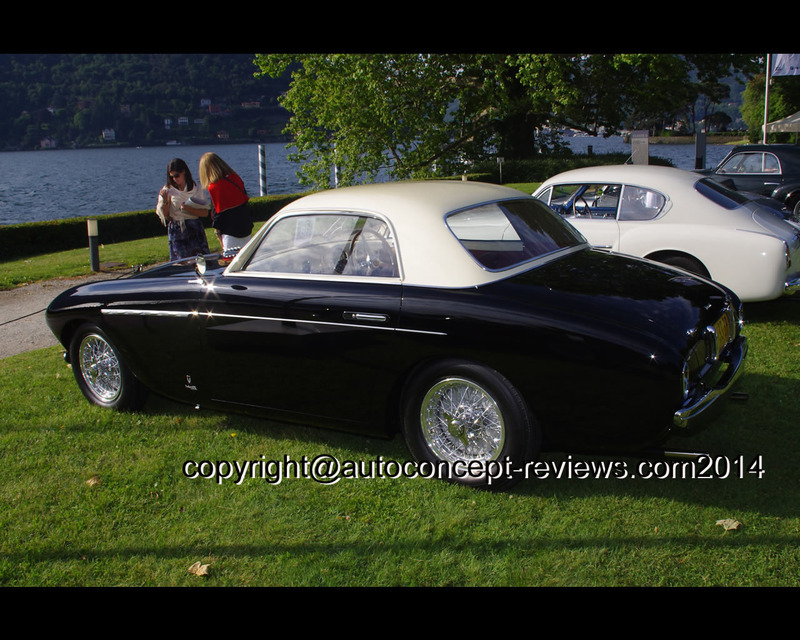 This Ferrari 212 Inter coupé with coachwork by Vignale was entered by its present owner Peter S. Kalikow from U.S.A. at the 2014 Concorso d'Eleganza at Villa d'Este. 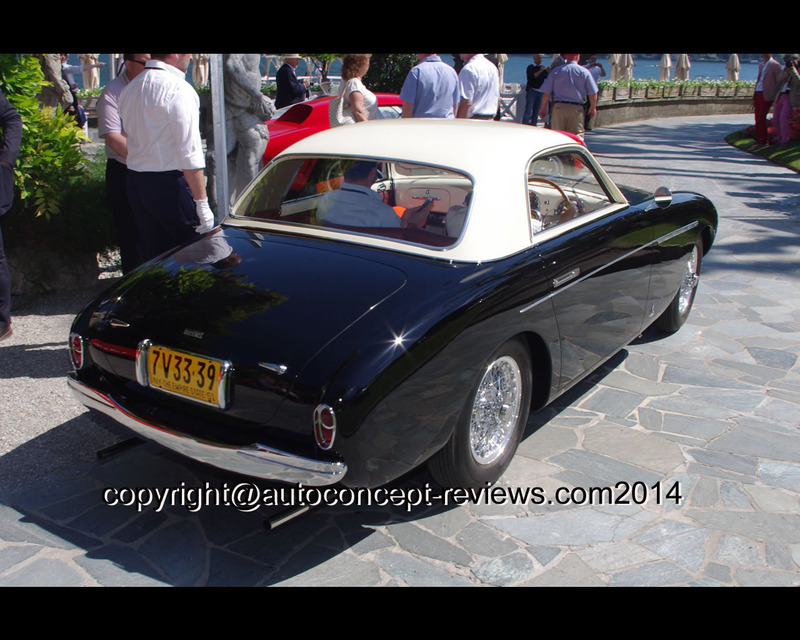 The Ferrari 212 Inter was produced between 1951 and 1953 and 82 cars were produced. 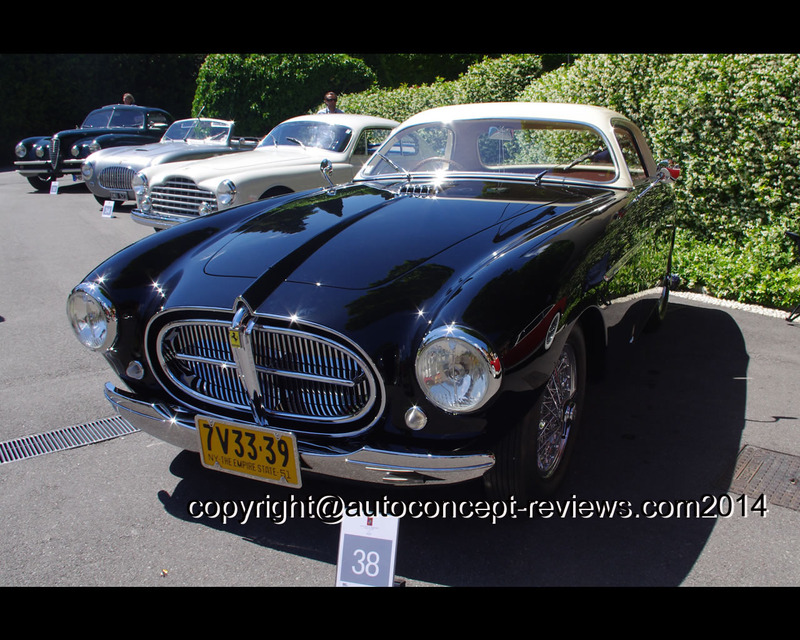 The engine is the V12 with 2563 cc producing 150 to 165 hp with one or three Weber carburettors.